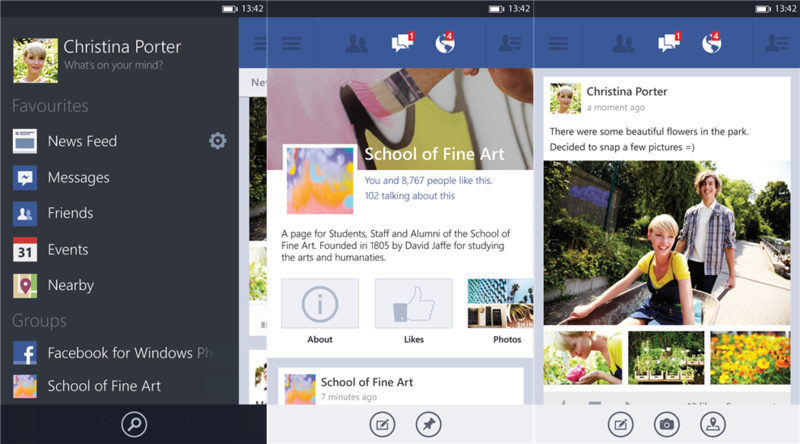 Microsoft today announced a major update to Facebook for Windows Phone. You can download the new version now directly from the Windows Phone Store. The release brings a ton of new features and improvements that Microsoft claims many of its users have been asking for, including a complete overhaul of the user interface, improved navigation, support for high-resolution pictures, post sharing, Facebook Timeline view, and so on. If you spot any other changes, do let us know in the comments section below. Microsoft says Facebook 5.0 for Windows Phone 8 is the first big dividend of its new Facebook beta program the company launched at the end of April. Anyone willing to help Microsoft test the latest and greatest Facebook features coming to its mobile platform can grab the beta from the Windows Phone Store. The beta app won’t show up in Store search results and is only available via the direct link above. This has two advantages: you can install the beta without losing the existing Facebook app, and users looking to install the stable version won’t grab the beta by accident. At the time of the beta launch, Microsoft said the Facebook for Windows Phone app was undergoing a “major redesign” and was getting new features including support for high-resolution photos, post sharing, and the Facebook Timeline. About two months later, the company has finally delivered. 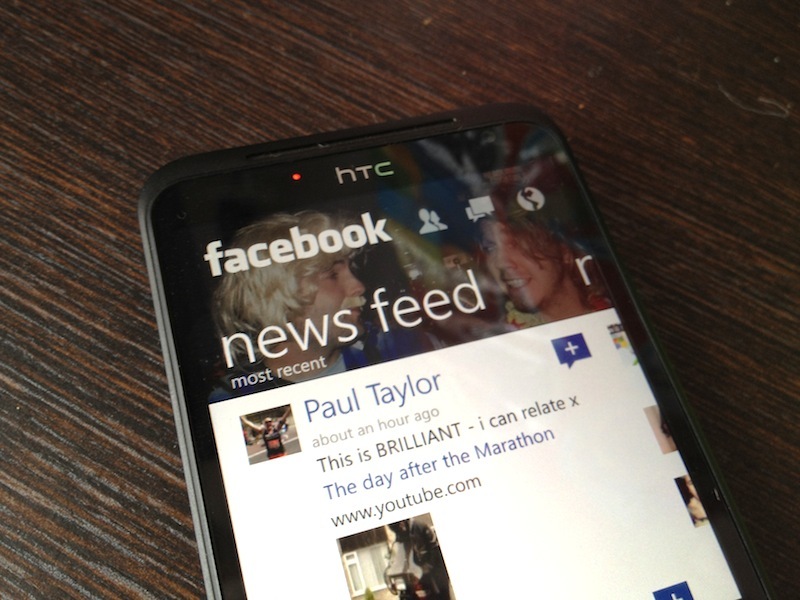 For those who don’t know, Microsoft (just like BlackBerry) develops the Facebook app for its mobile platform. This is simply the reality of not being first or second in the mobile industry: Facebook doesn’t want to build for your platform unless it’s Android or iOS. That being said, just last week at Microsoft’s Build 2013 conference we learned Facebook is building an app for Windows 8. That’s a big change for the social company, as it has always focused on just two operating systems. There was no indication, however, that Facebook might want to take over development of its app for Windows Phone, unfortunately. In other words, it looks like Microsoft has to play catch up every time Facebook updates its mobile apps for Android and iOS.